Dreamy, rich instrumental tunes here that have great texture and melody. 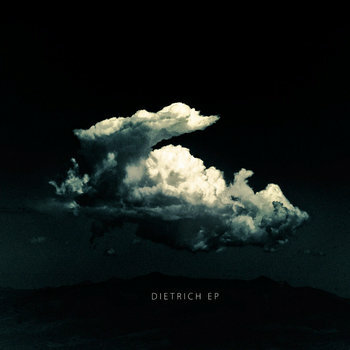 Dietrich deliver four songs that run about 10 minutes each. These songs are epic but still digestable. I don't feel too overwhelmed by them, nor do I zone out after a few minutes. It's instrumental composition done very well. There are points I wish the drums were a little louder in the overall mix, as they sometimes get a bit lost. The recording is very guitar driven, featuring the mid gain, reverb heavy strings right up front.